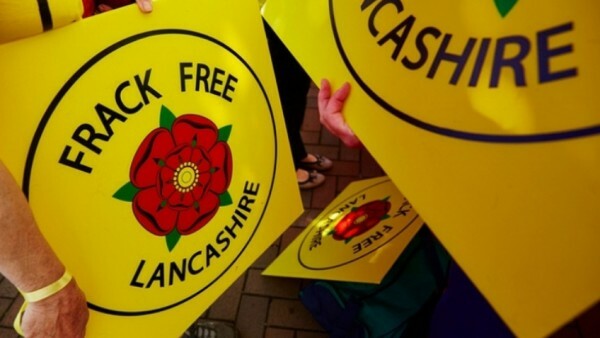 FFL have been crowdfunding to cover the cost of a judicial review to overturn Lancashire County Council’s decision to allow Cuadrilla to install seismic monitors in 91 fields surrounding Roseacre Wood and fight Cuadrilla’s appeal against the refusals relating to Roseacre and Preston New Road. We believe that the Roseacre seismic monitoring decision is seriously flawed and can be challenged, a preliminary hearing was held in October at which the judge confirmed that there are grounds for a judicial review. A date has yet to be confirmed for this hearing which will take place in London. Full details here….. The decisions for the main drilling sites and seismic monitoring around Preston New Road were refused and Cuadrilla have lodged an appeal which will be considered at a public enquiry in February a preliminary hearing was held in Blackpool on the 19th November. More details here…. If there is to be no fracking, why do we need seismic monitoring? We need your continued help to fight this battle against fracking in Lancashire. Please pledge as much or as little as you can afford to send the frackers packing. Previous PostNWETF falsely cites Businesses as Pro-FrackingNext PostBreaking News!! !